Welcome to this week’s weekly meal plan. 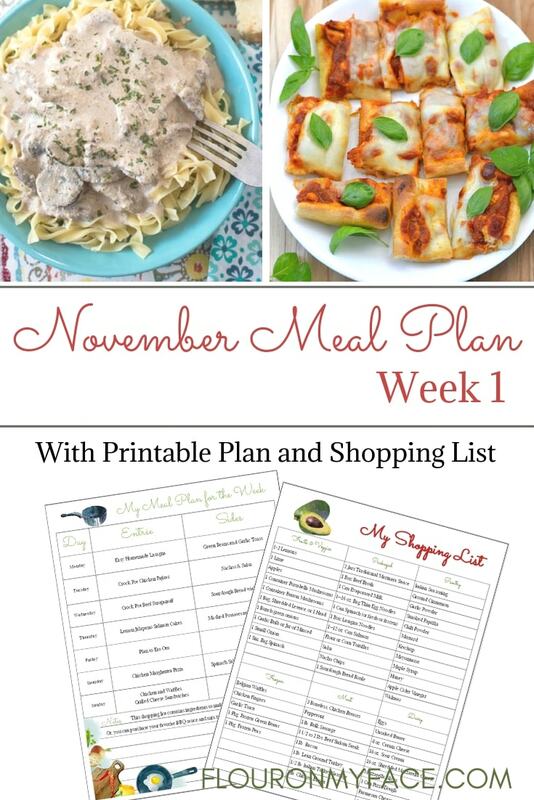 November Weekly Meal Plan Week 1 is here and that brings us right into the start of the holiday season. Are you getting ready for Thanksgiving and Christmas? Seriously I am wondering where this year has gone. It feels like summer was just here a week ago. Now we are starting the month of November and the holiday craziness is about to begin. 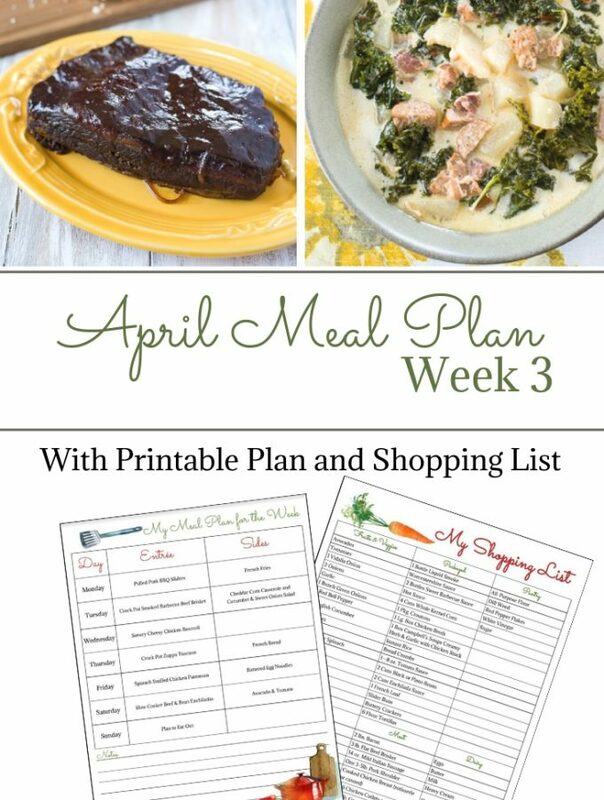 Before we get to this weeks meal plan I wanted to invite you to a party! If Freezer Meals aren’t part of your meal planning yet they should be. 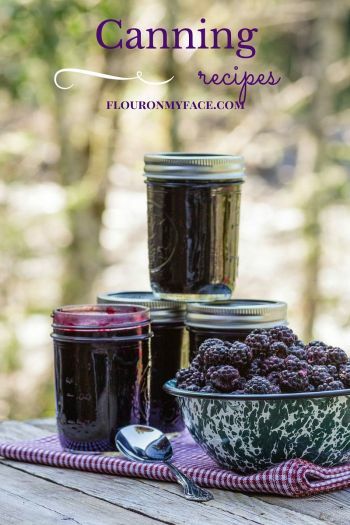 Flour On My Face is a brand partner of FreezEasy and will earn a small commision if you should purchase any products from MyFreezEasy. The Deck The Freezer Party is a free event. Once you get a load of Erin Chase and her Deck the Freezer Party you are going to fall in love with freezer cooking. Erin is the Queen of freezer meals. You might know her from her $5 Dinners books. 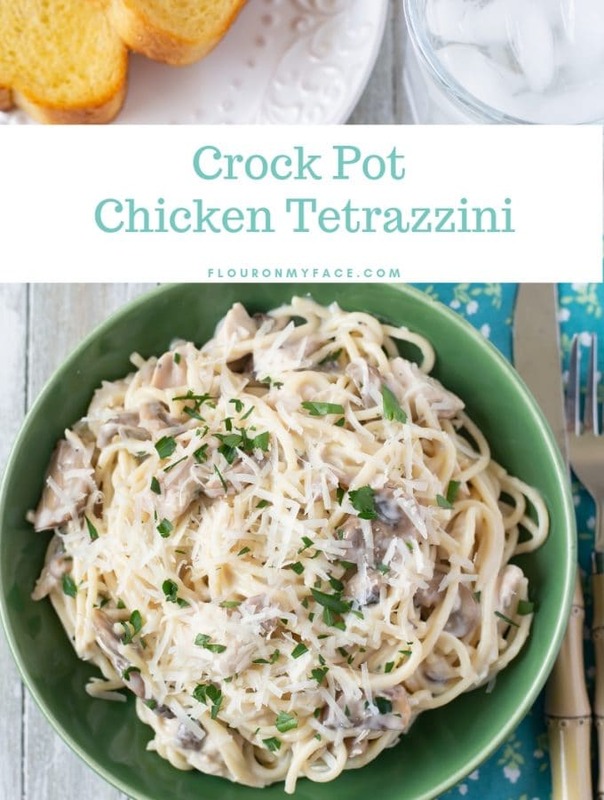 Join the Deck the Freezer Party here and watch your inbox for the free Deck the Party freezer meal plan that includes the recipes for 3 easy freezer meals plus a shopping list and directions on how to assemble the freezer meals. 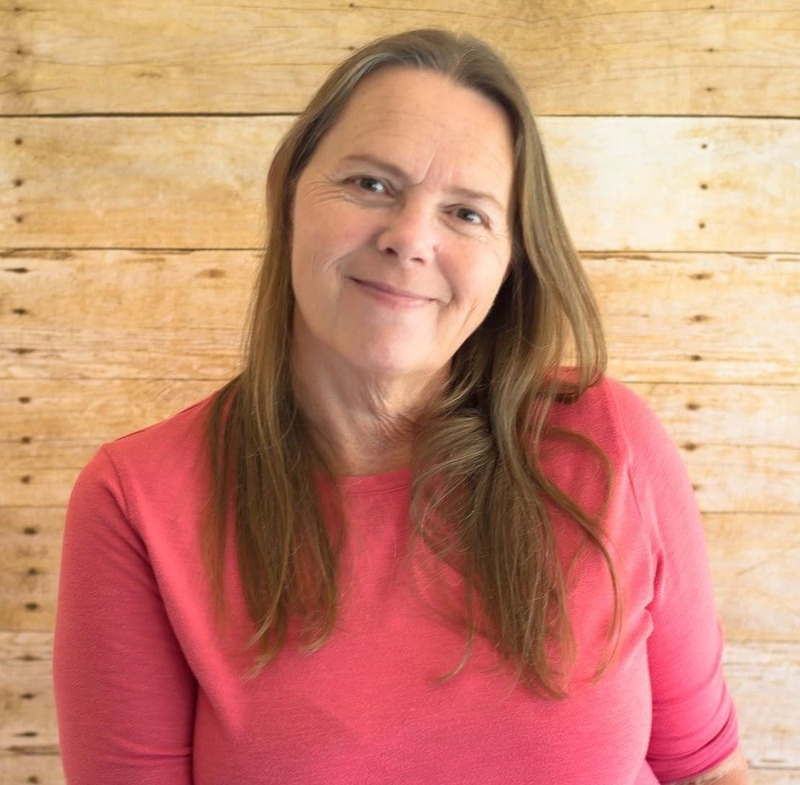 Erin is going to show you live online November 1st – 5th how to make 6 freezer meals out of those three recipes so you can stock the freezer for the crazy holiday season. If you have never made a freezer meal in your life this is the Party for you. If you are a seasoned freezer meal pro this party is still for you because Erin is going to show you her tips and tricks to freezer meal heaven. Plus you get the freebies! 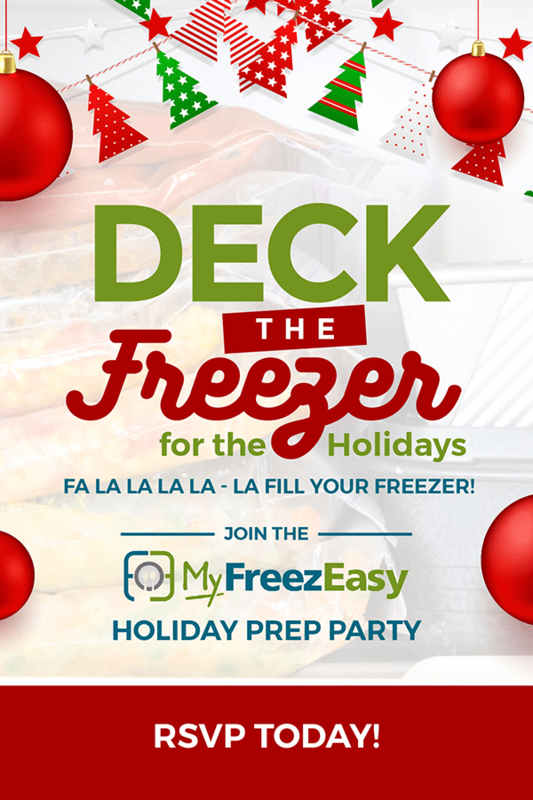 Click the link now to rsvp for the Deck The Freezer Party because you don’t want to miss this! All the info you need will be sent to your email. See ya there! Monday – This Easy Homemade Lasagna from Spaceships and Laser Beams, comes with directions to freeze for later use. Which is a great idea. 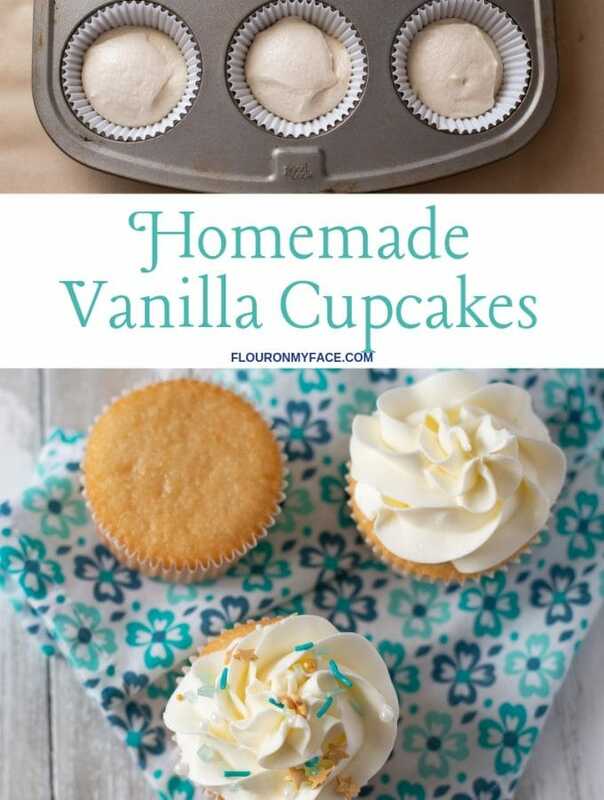 Make it up in advance, then thaw in the fridge during the day. When you get home you can pop it in the oven to bake and dinner is ready in no time. Serve with green beans on the side and some garlic toast. Tuesday – The slow cooker makes it so easy to get dinner on the table. Especially when you have to be away from home most of the day. Crock Pot Chicken Fajitas from Frugal Family Home couldn’t be simpler! Serve with nacho chips and salsa to complete your meal. 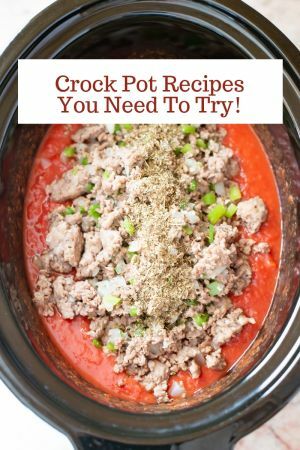 Wednesday – Crock Pot Beef Stroganoff is the perfect comfort food after a long day. Especially in the chill of autumn. Serve with a store-bought sourdough boule that you heat up before slicing and serving. Of course, you’ll want to slather that with some butter for extra yummy goodness. Thursday – These Lemon Jalapeno Salmon Cakes from My Life Cookbook are a simple and affordable mid-week meal. Add some mashed potatoes as a side dish, and if you like 2 sides include some buttered peas with honey. Saturday – This Chicken Margherita Pizza is a deliciously different way of making pizza. Your family will love it. Add a Spinach Salad with sliced apples, and walnuts, and your favorite dressing. Sunday – This Chicken and Waffles Grilled Cheese Sandwiches from We’re Parents combines the flavors of your favorite recipes, chicken, waffles, and grilled cheese. It’s so full of flavor that your family may be begging you to make it once a week. Click for more info on the Intentional Bites Planner from MyFreezEazy. 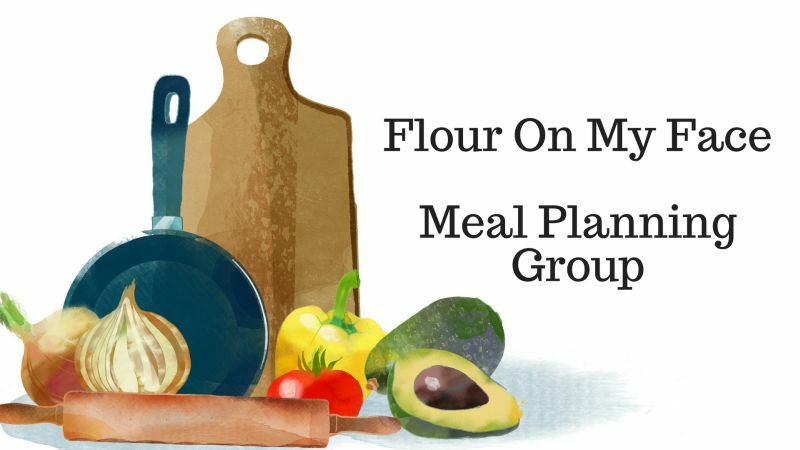 Have you joined the Meal Planning Facebook Group yet? Come on over!